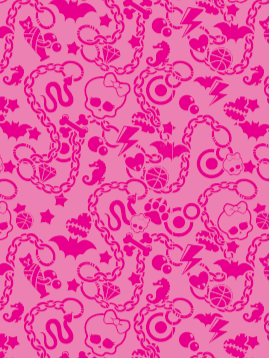 Monster High rosado, rosa fondo de pantalla. . Wallpaper and background images in the monster high club tagged: monster high pink monster high. This monster high photo might contain cachemir and paisley.